Our new Winteriser Package Builders. 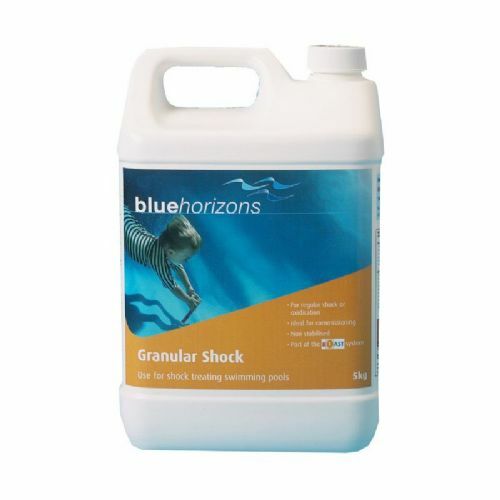 Select which shock product you would like from the options below, either 5kg Blue Horizons Shock Granules, 4kg Fi-Clor Superfast Granules, or 20 Litres of Sodium Hypochlorite (Liquid Chlorine). 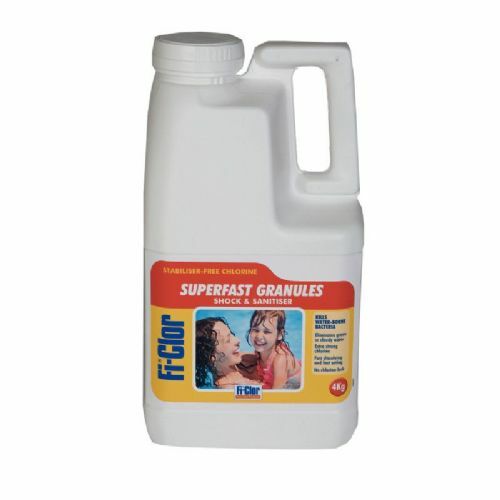 Which ever shock product you select, you will then have the option of adding one of three algaecide products, and optional also of two sizes of floating dispenser. Better still, all products selected and purchased as part of these kits enjoy 20% off the RRP. 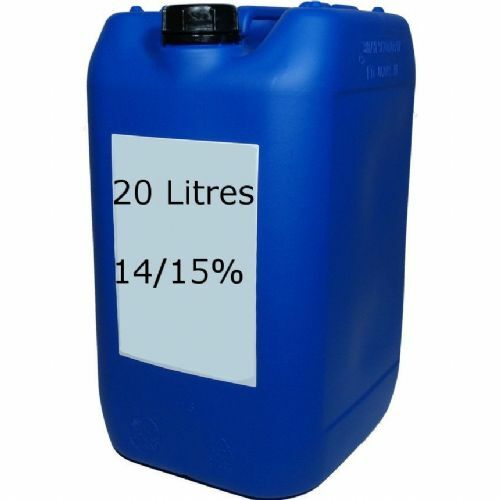 Please note, orders for Liquid Chlorine (Sodium Hypochlorite) are available for collection in store only.